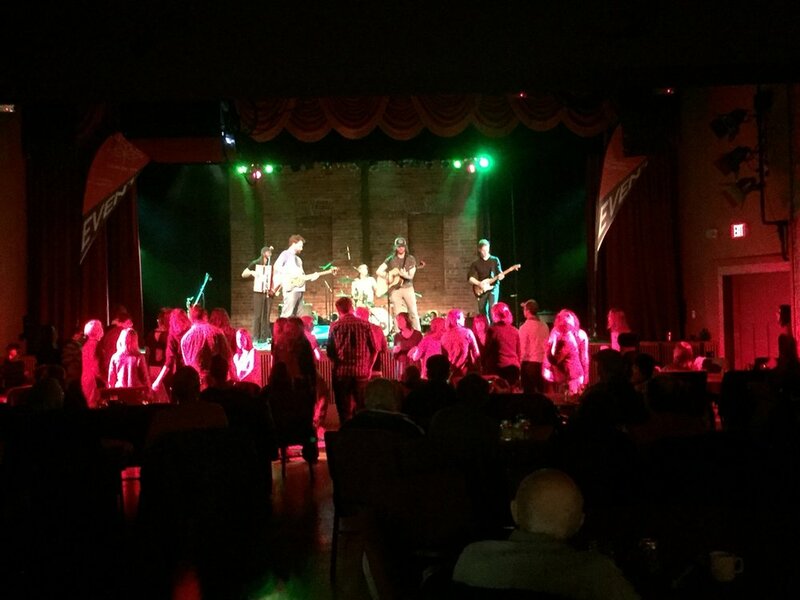 Had a great time playing last Friday at the Bailey theatre in Camrose. Great support from the locals and U of A Augustana. We had people from as far as drumheller and Red Deer and we appreciate the support. People were up dancing first song in and didn't stop until the end. Saturday we played the Kaleido Festival Gala and then went our for some Karaoke! We will see you again in the summer!